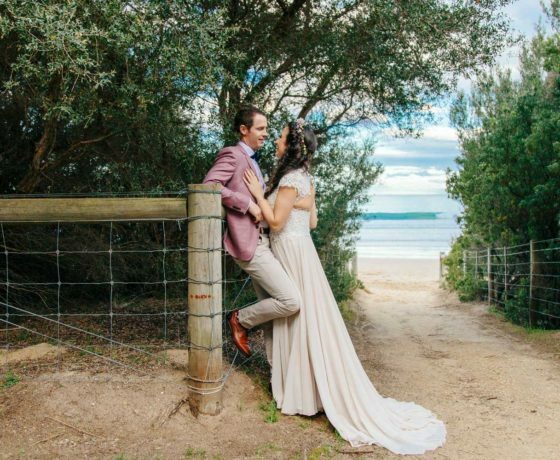 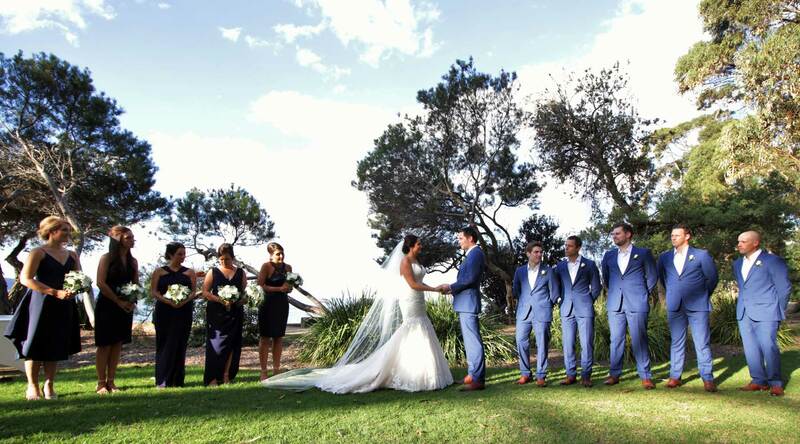 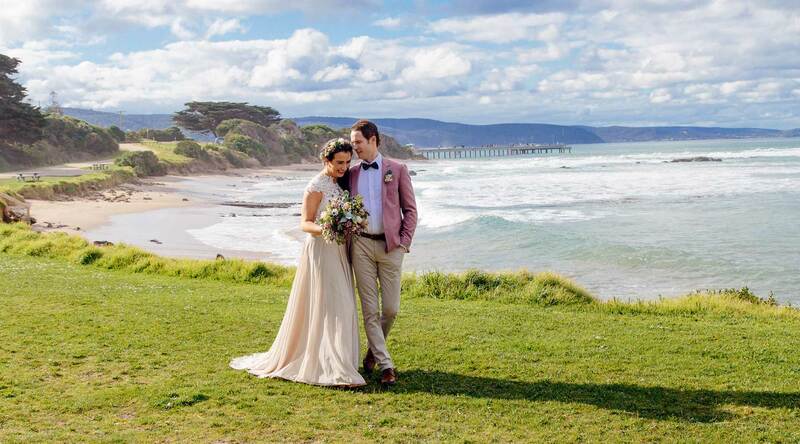 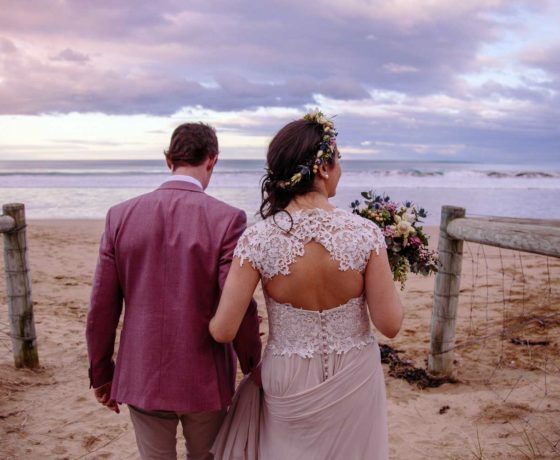 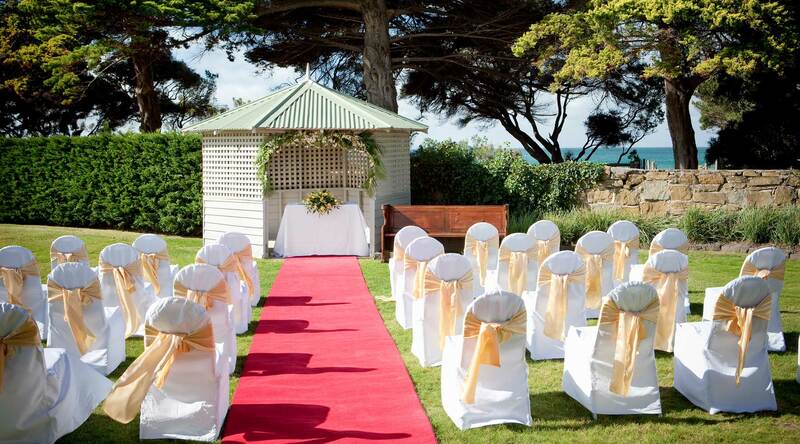 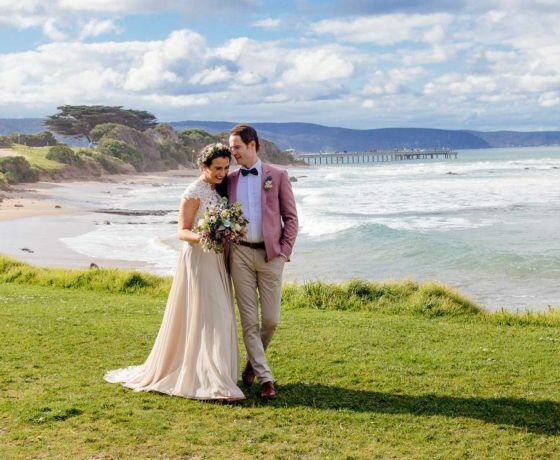 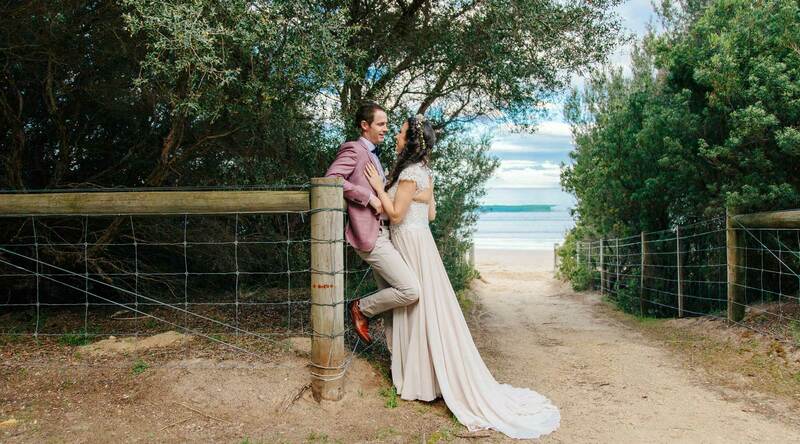 Escape to Mantra Lorne and indulge in a picture-perfect beachside setting for your unforgettable day. 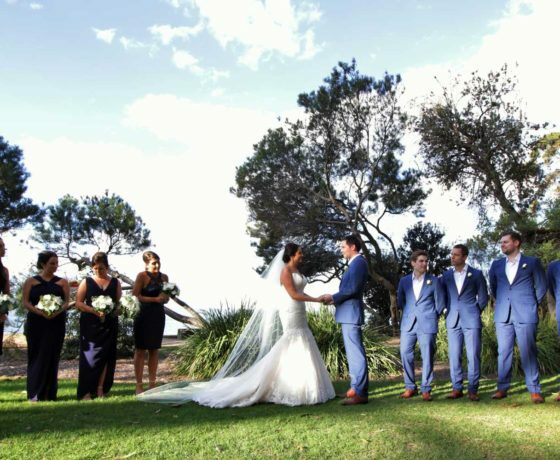 Share the romance as you exchange vows amidst twelve acres of landscaped gardens and Heritage architecture. 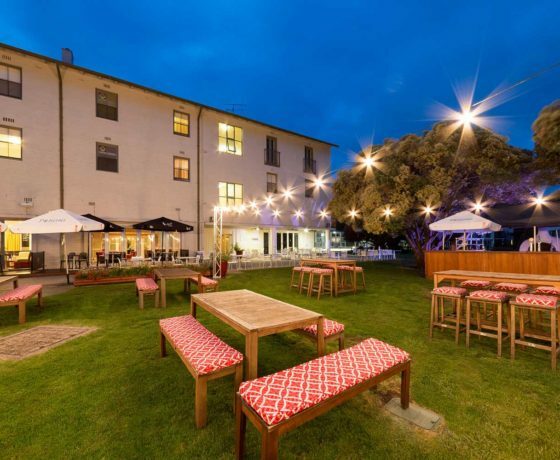 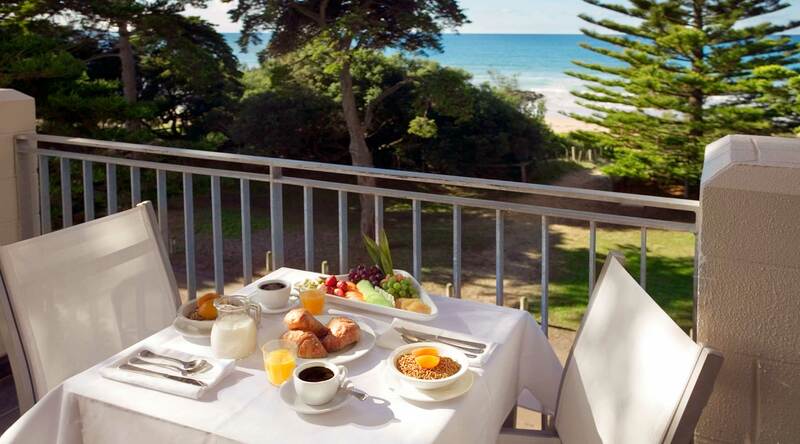 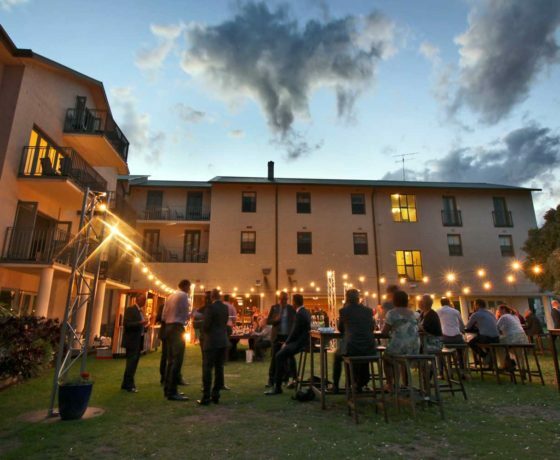 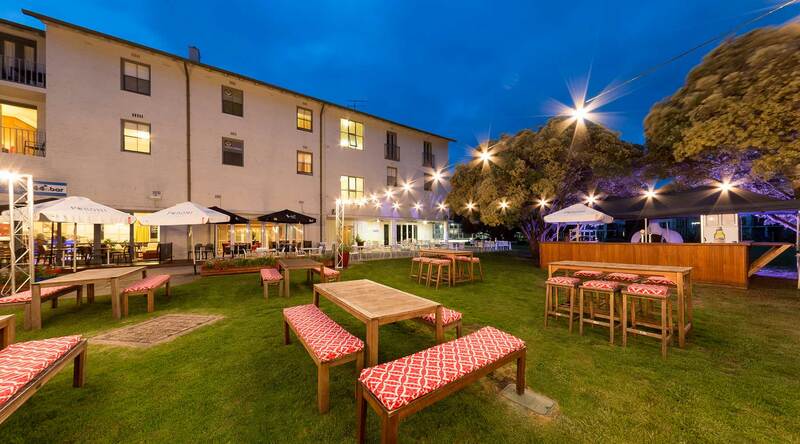 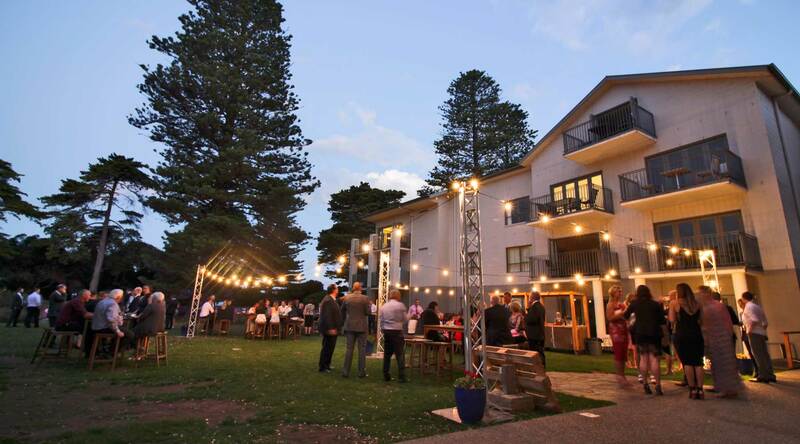 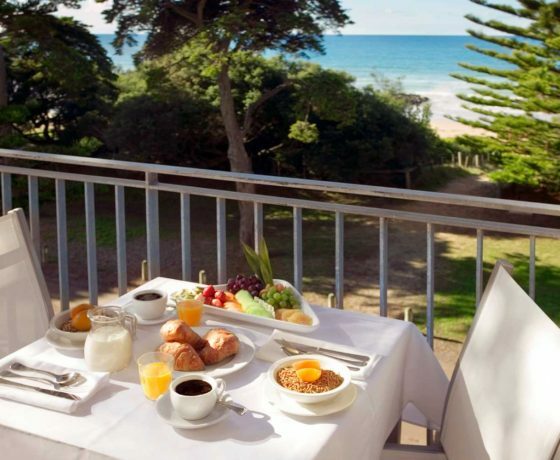 Mantra Lorne Resort and all it offers, including indoor heated mineral pool and Endota spa. 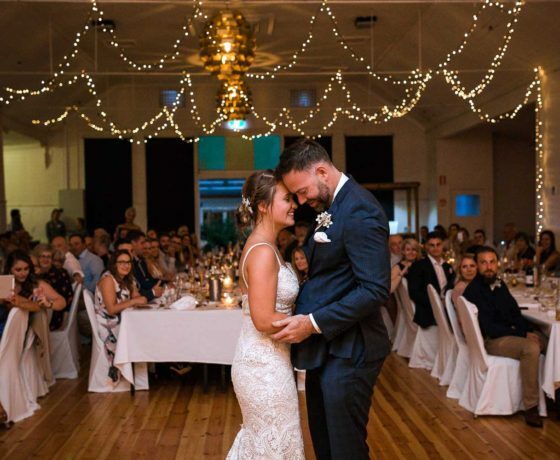 The Heritage Ballroom makes a grand statement with pressed-metal ceilings and original 1864 wooden floor. 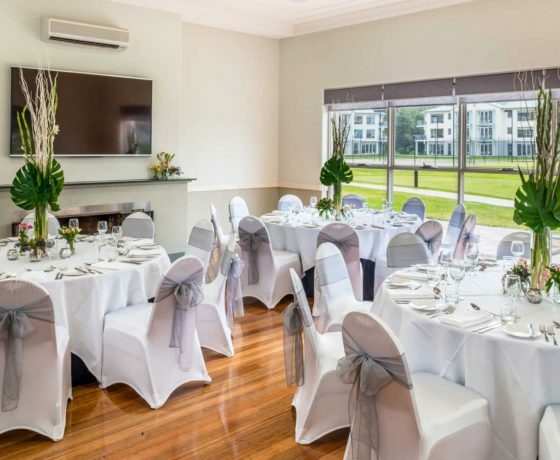 Perfect for 160 dining seats, flanked by the dance floor or up to 250 guests for a cocktail reception. 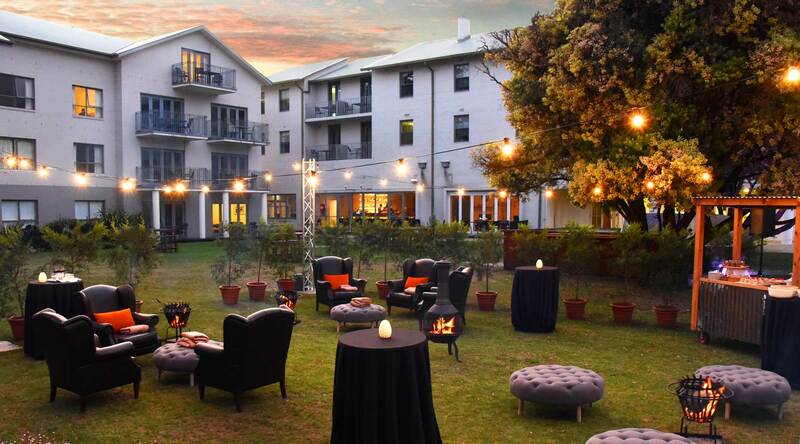 Old-world charm makes this an elegant reception venue. 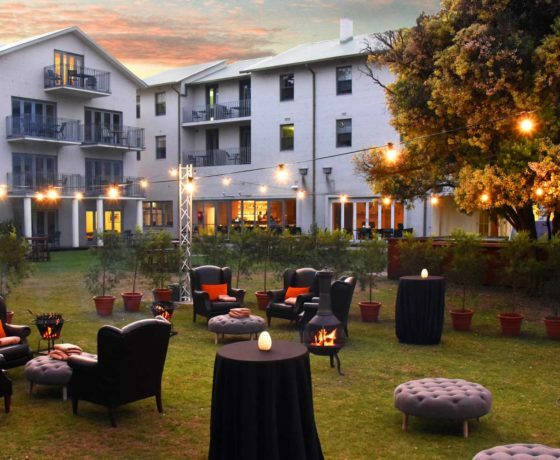 The vast lawns, just steps from lapping waves, will accommodate up to 300 guests. 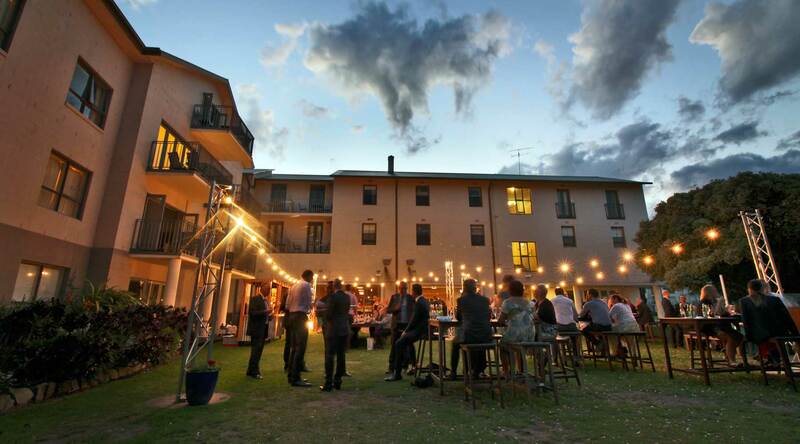 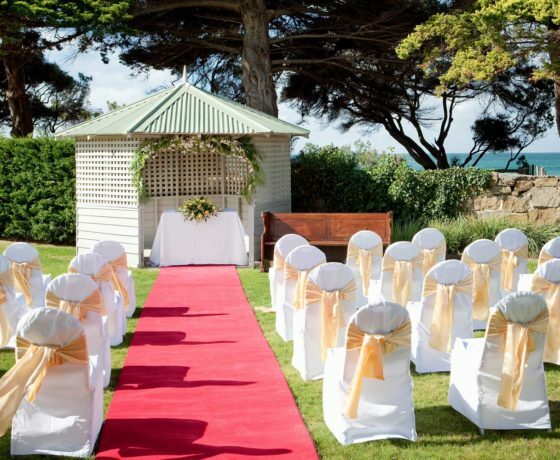 An open air reception while gazing at the stars and the moon or the perfect area to set-up a marquee of your choice. 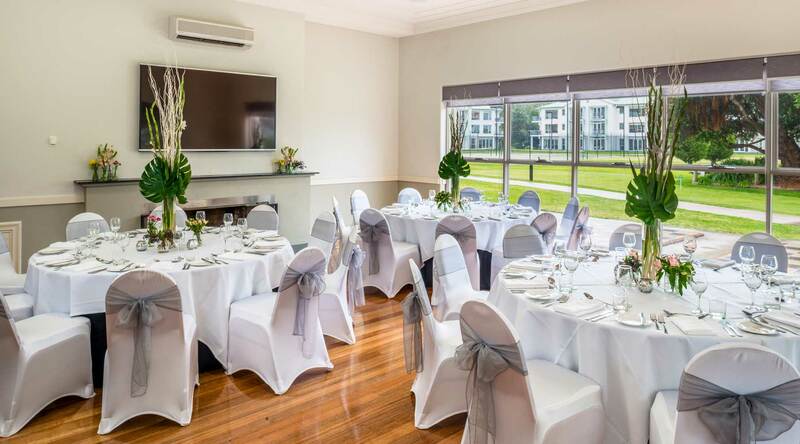 Every couple can enjoy a complimentary wedding-night accommodation, wine and a full buffet breakfast with their selected wedding package. 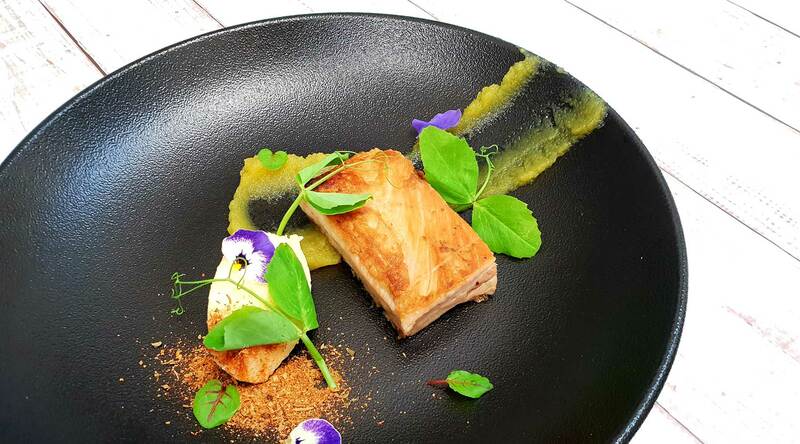 Our benevolent Executive Chef Bevan Vahland brings passion to your menu. 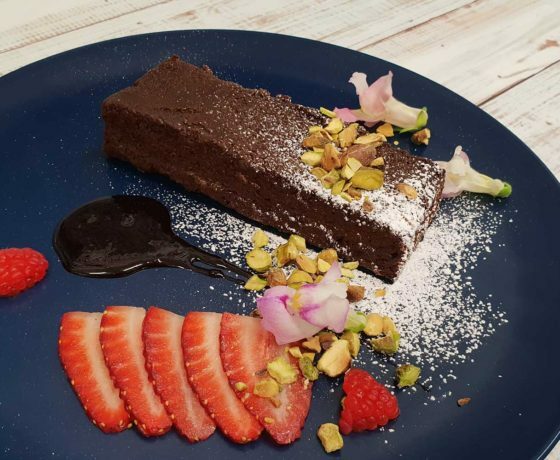 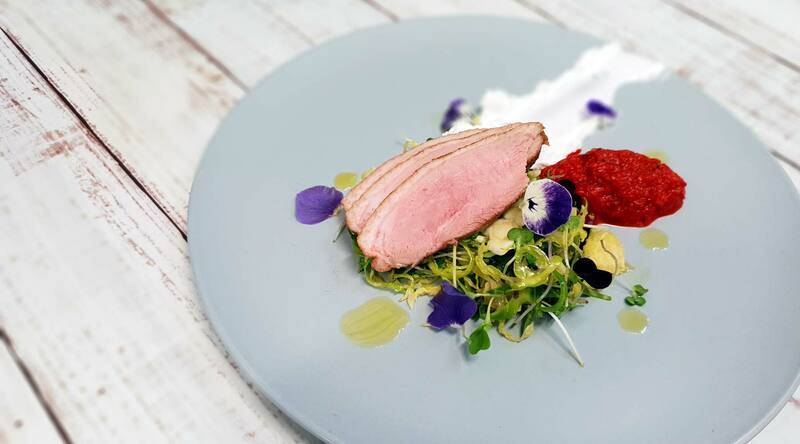 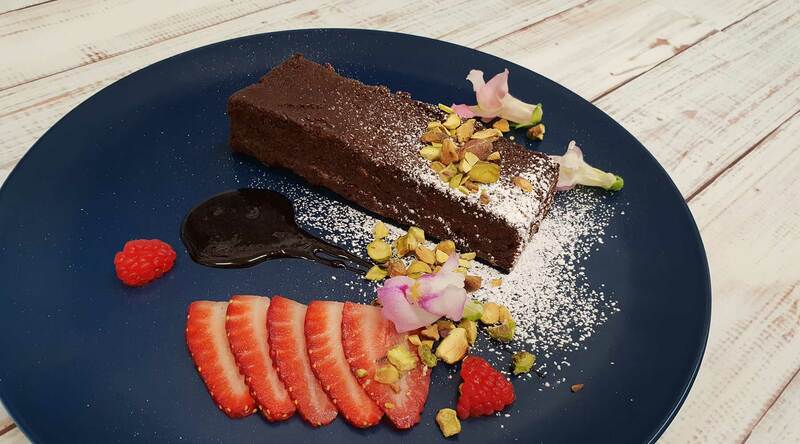 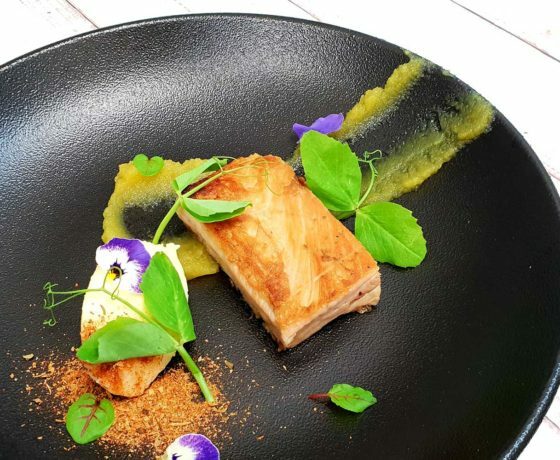 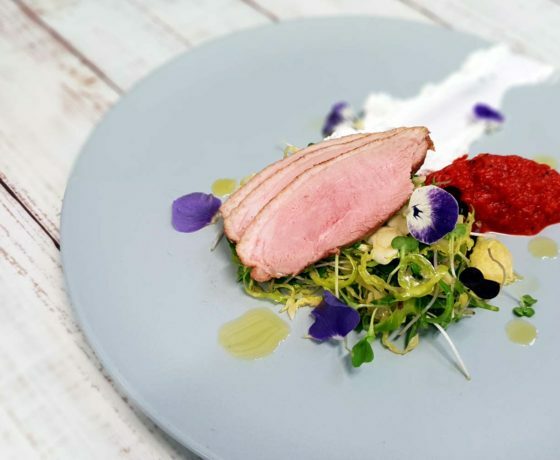 Chef Bevan believes strongly in using fresh and local produce, implemented in his creations, evolved by an over 20-year successful food career. 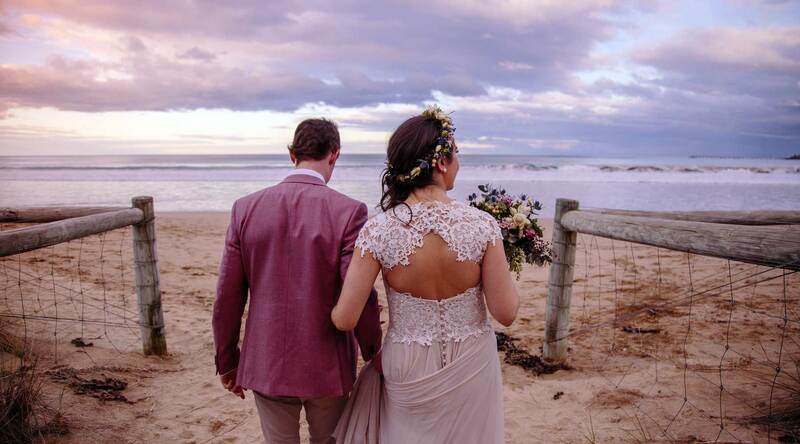 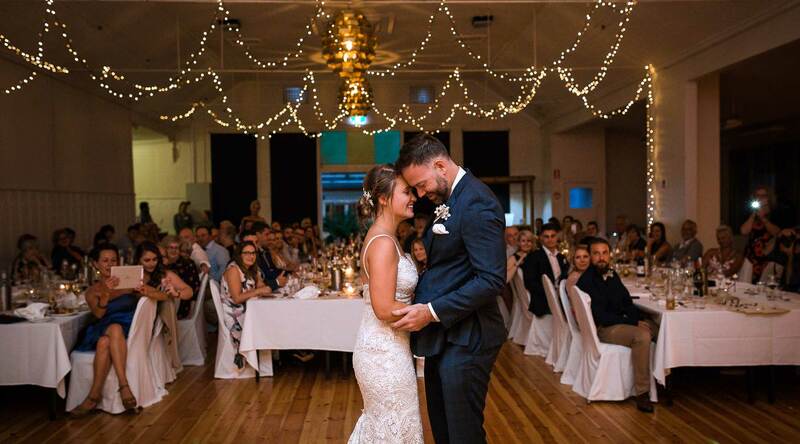 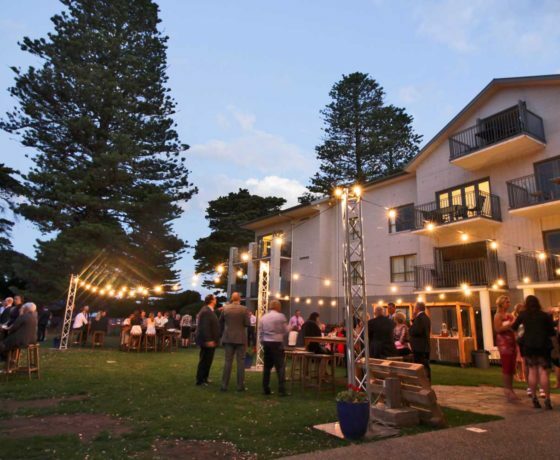 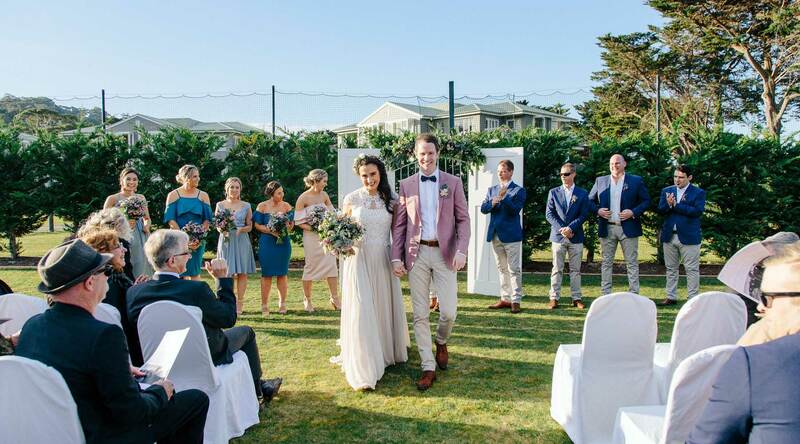 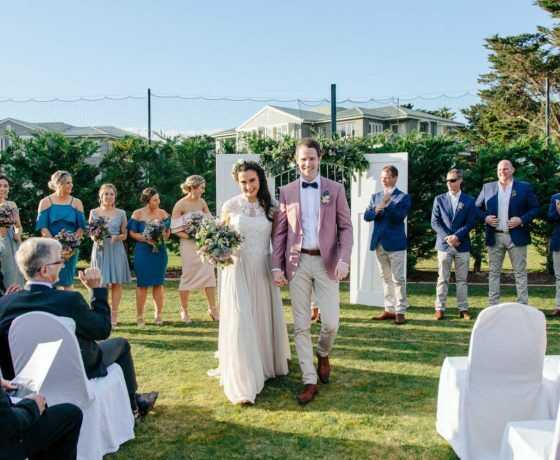 To make a email enquiry regarding wedding receptions or events at Mantra Lorne, PLEASE fill in the form on the far right and we will get in touch with you as soon as possible to answer any questions and confirm availability for your special day.